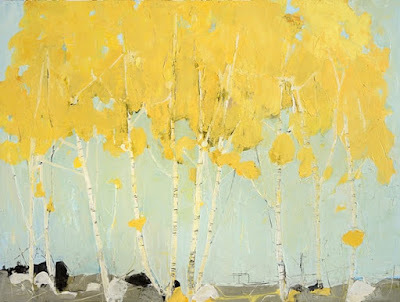 ‘Gorgeously illuminated’: Golden Birch, 2016 by Ffiona Lewis. 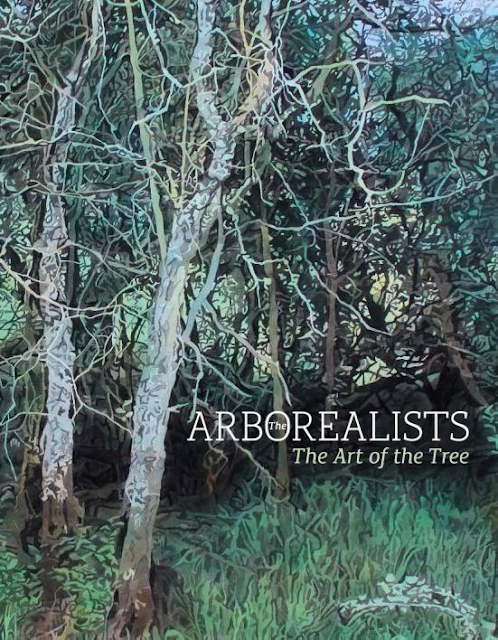 "The Arborealists are a loose collective of artists who like to paint trees. They came together in 2013..."